The woman, known as Ms He, had visited Fooyin University Hospital in south-west Taiwan with a stinging pain in her left eye after visiting her ancestor’s grave during a yearly tomb-sweeping festival. The BBC reported she had been pulling out weeds when a gust of wind blew what she thought was dirt into her eye. But the pain kept up after several hours. “It was a very intense stinging pain and I was constantly shedding tears, there was a lot of secretion,” she said. 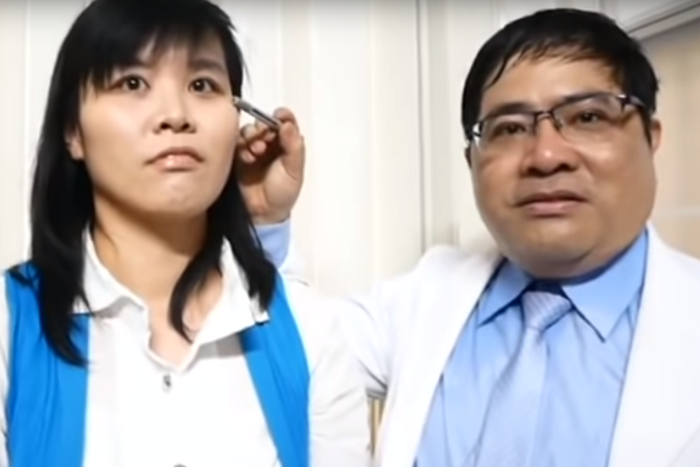 Ophthalmologist Hong Chi Tang said he was surprised to find something alive in her eye. 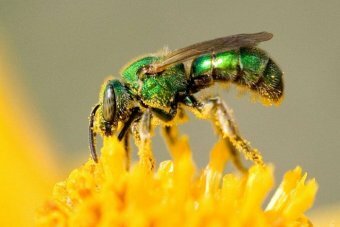 “After I pulled them out one by one, I discovered that surprisingly there were four bees,” Dr Hong said. He said Ms He was lucky she did not lose her sight. “She was wearing contact lenses so she didn’t dare to rub her eyes in case she broke the lens. If she did she could have induced the bees to produce venom … she could have gone blind,” Dr Hong told the BBC.